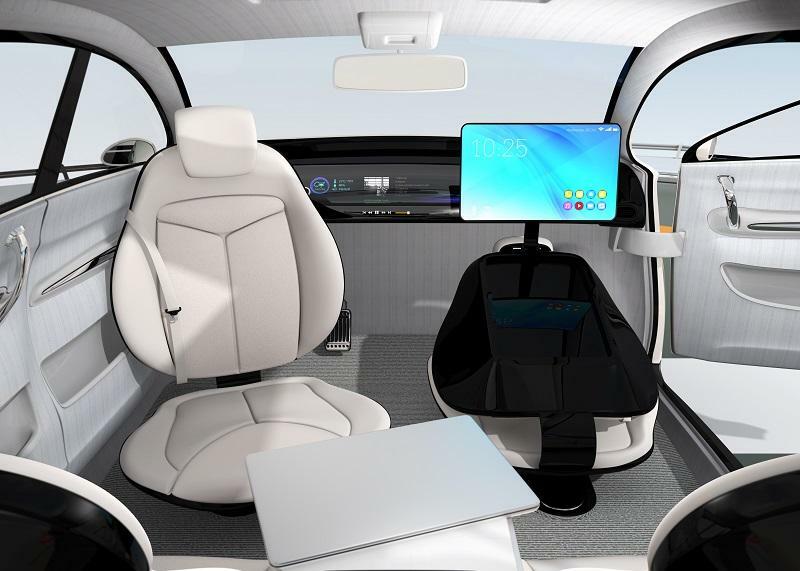 Improved comfort, new materials and autonomous technologies will drive innovations in automotive seating. Seating suppliers have had to face cost-down pressures and the commoditization of their product in recent years. And like suppliers in other areas of the vehicle, they’ve responded with cost-saving innovations. Faurecia, for example, which claims to be the world’s number-one supplier of seat frames and mechanisms, developed a new generation of standardized seat frames that are now used in more than 50 different models by Nissan, GM, Volkswagen, and PSA Group. Download to read more!